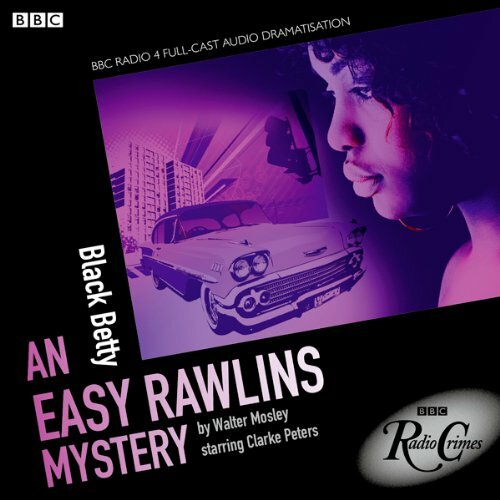 Showing results by narrator "Clarke Peters"
On the shady side of LA in 1961, African-American private eye Easy Rawlins can go places a white detective cannot. So when Saul Lynx needs a missing woman found, he hires Easy to do his dirty work. Elizabeth Eady - ‘Black Betty’ - is as dark as midnight and just as beautiful. An old acquaintance of Easy’s when he was a child back in Texas, she had been working for a rich white woman in Beverley Hills, but left her job with no forwarding address. In SUM, David Eagleman entertains forty fictional possibilities of life beyond death. With wit and humanity, he asks the key questions about existence, hope, technology and love. 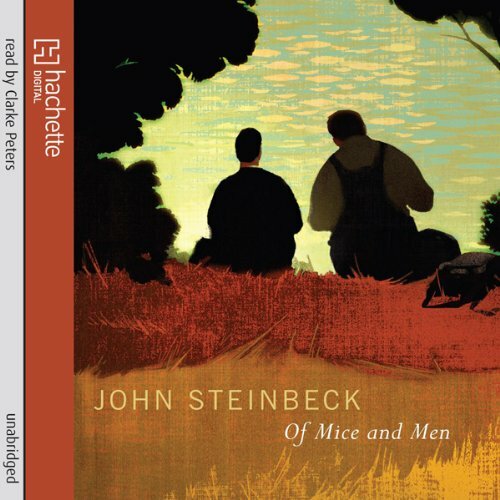 These stories are full of big ideas and bold imagination. 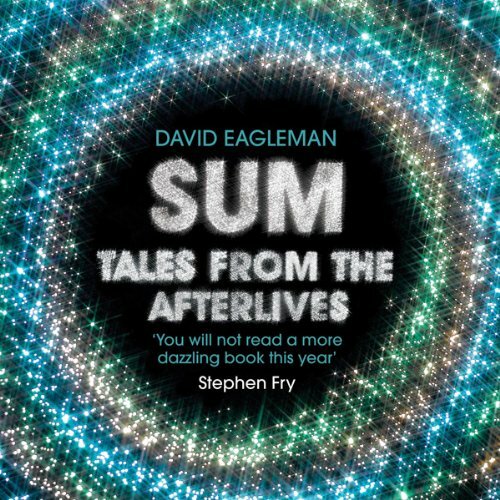 In SUM, David Eagleman entertains 40 fictional possibilities of life beyond death. 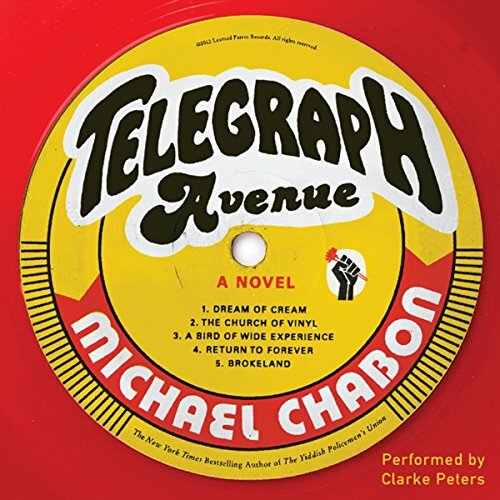 With wit and humanity, he asks the key questions about existence, hope, technology, and love. These stories are full of big ideas and bold imagination. As the summer of 2004 draws to a close, Archy Stallings and Nat Jaffe are still hanging in there - longtime friends, bandmates, and co-regents of Brokeland Records, a kingdom of used vinyl located in the borderlands of Berkeley and Oakland. Their wives, Gwen Shanks and Aviva Roth-Jaffe, are the Berkeley Birth Partners, a pair of semi-legendary midwives who have welcomed, between them, more than a thousand newly minted citizens into the dented utopia at whose heart - half tavern, half temple - stands Brokeland Records.